NewsHome » Want to Know More About Sea Water Air Conditioning Potential in the Caribbean? 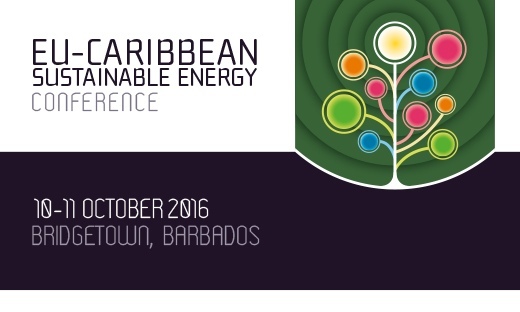 Hinicio is partnering with the EU Caribbean Sustainable Energy Conference to be held this Monday 10th and Tuesday 11th October 2016 in Barbados which will bring along European and Caribbean decision makers and business leaders. Patrick Maio, CEO of Hinicio will address the audience with the topic: “Seawater air conditioning: A route to energy security, energy efficiency and sustainability for large hotel and tourist resorts in Caribbean Islands”. The aim of the conference is to foster partnerships between EU technology providers and Caribbean project developers, with governments and financers as key enabling agents. 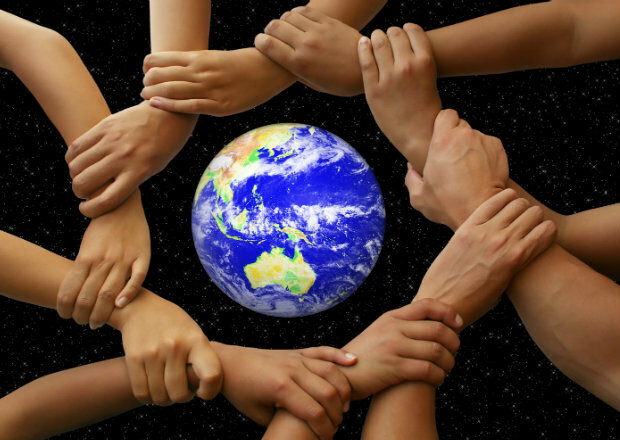 Find more information here.